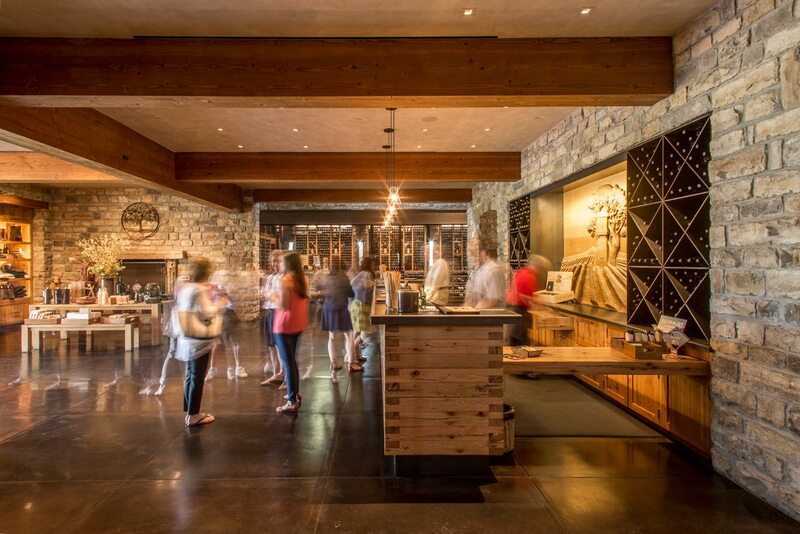 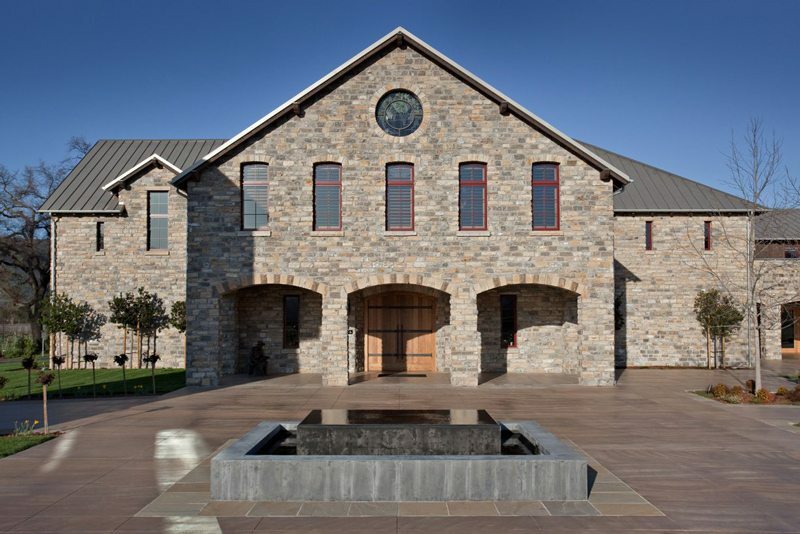 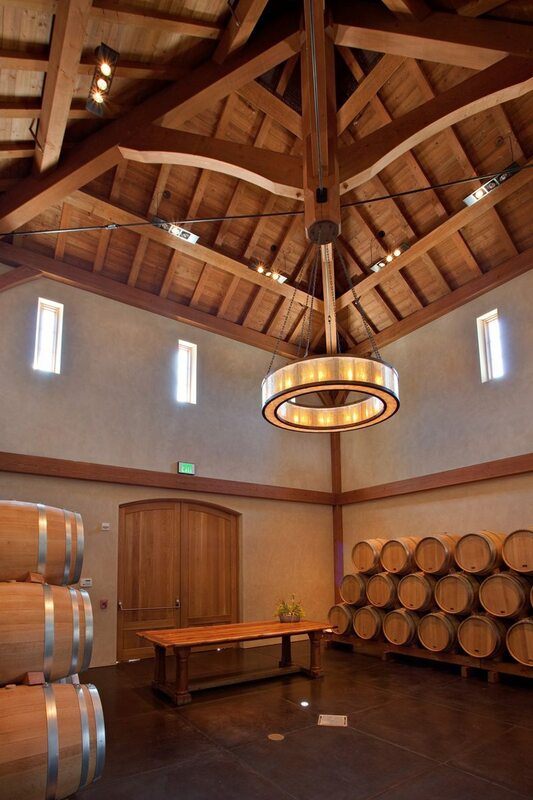 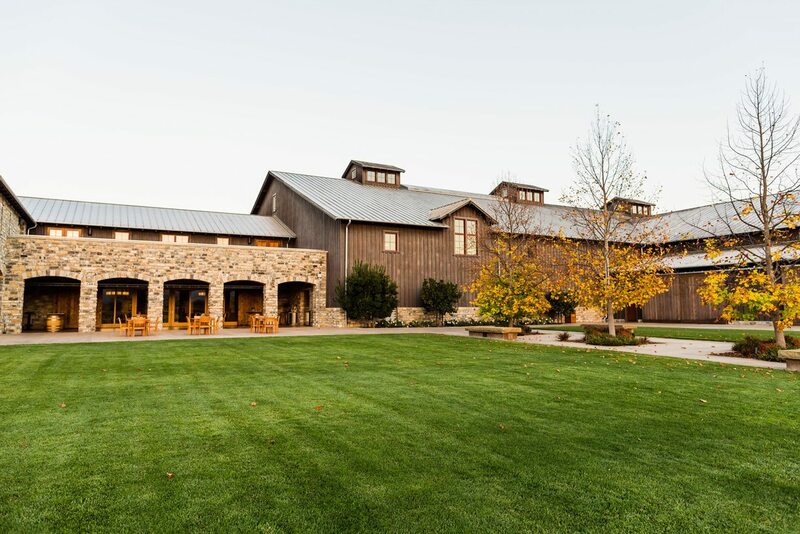 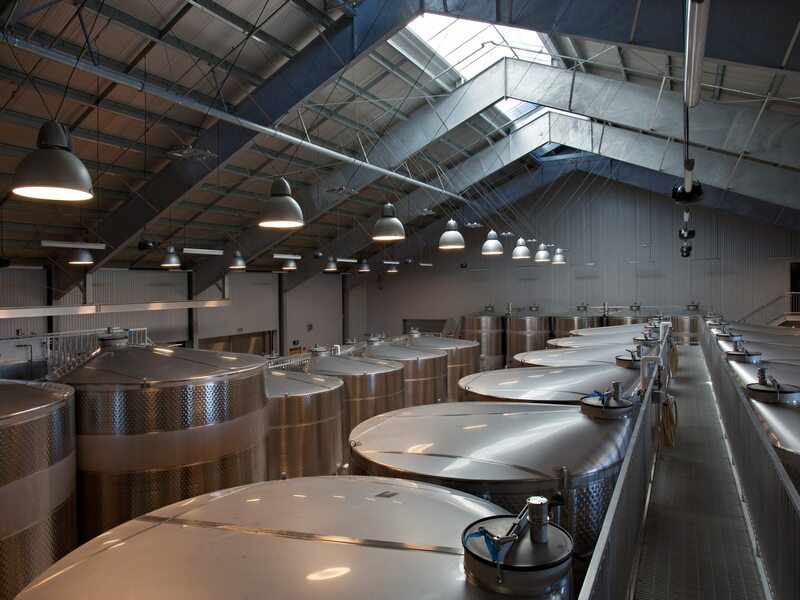 After flood and fire, Silver Oak Cellars rebuilt on a four-acre plateau raised above the threat of deluge. 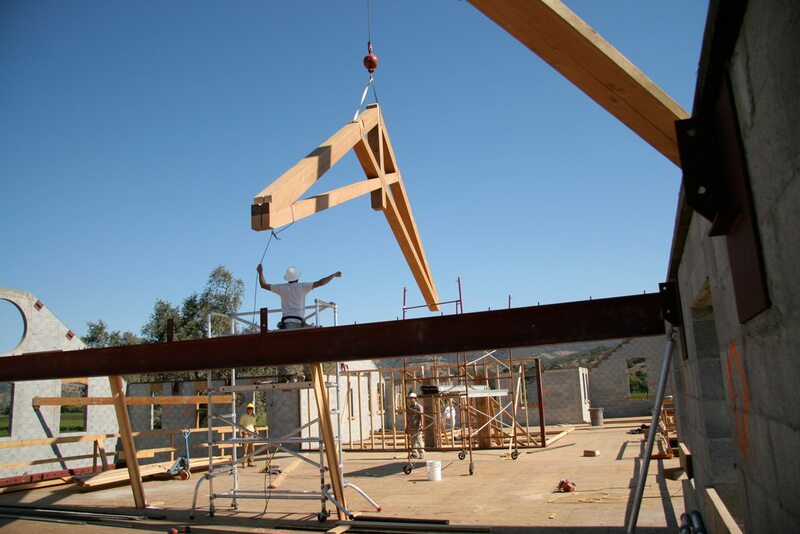 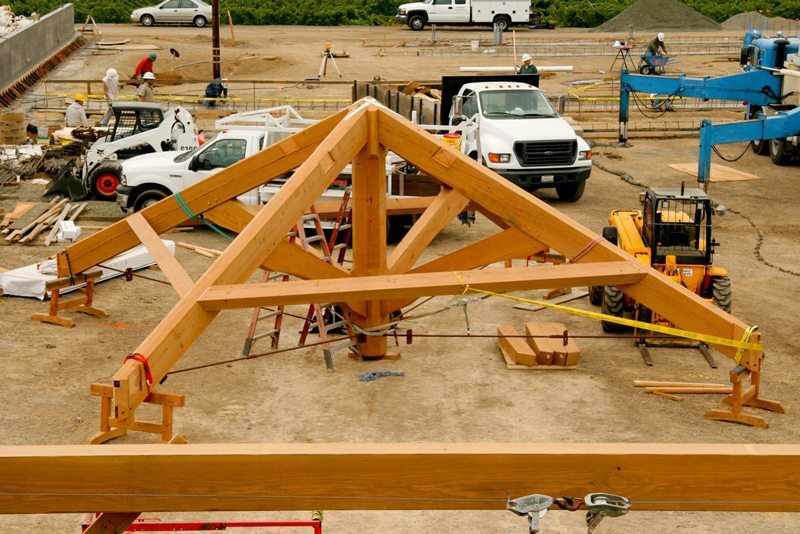 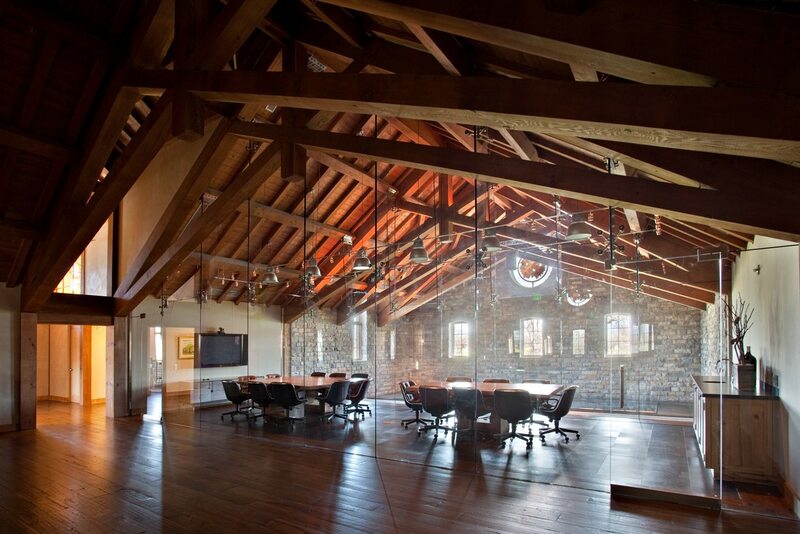 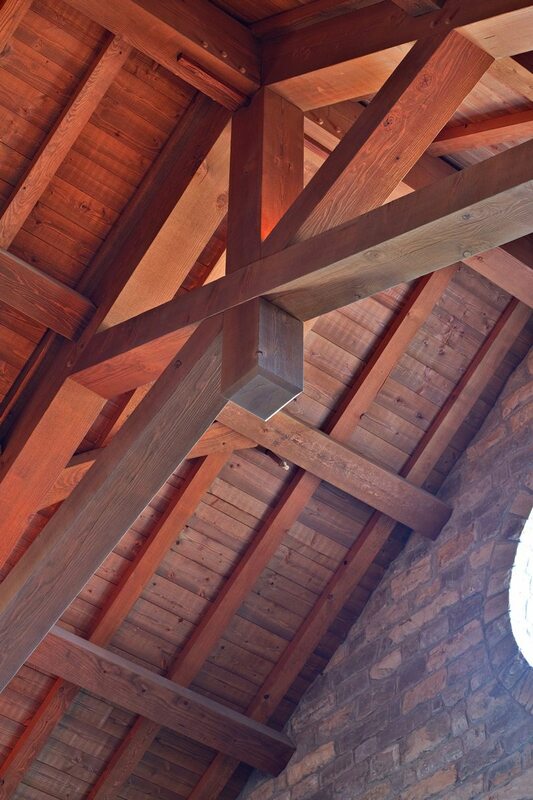 Beneath the traditional timber-framed roof, historic redwood, oak and hand-quarried limestone live again. 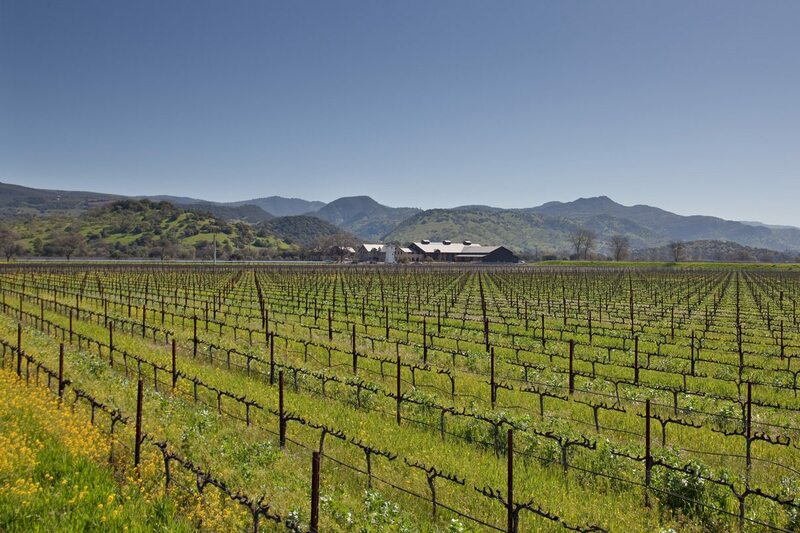 The Silver Oak team knows exactly what’s needed to perfectly raise, make and share their iconic wines, and works hand in hand with us to get it. 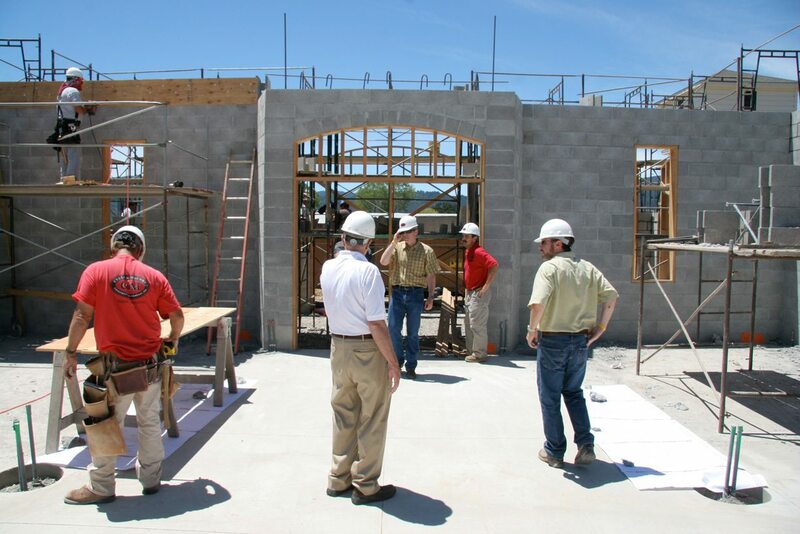 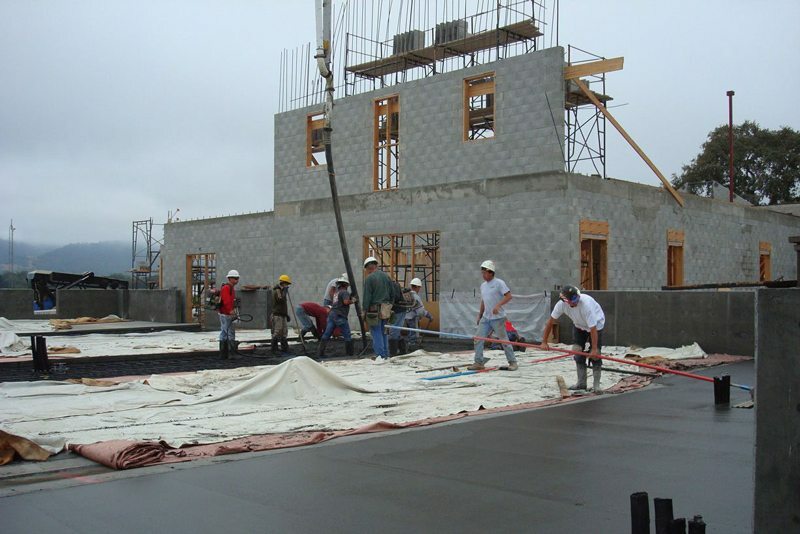 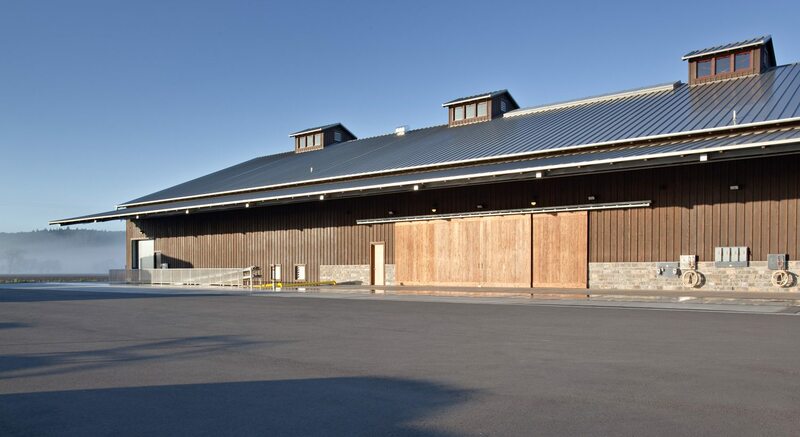 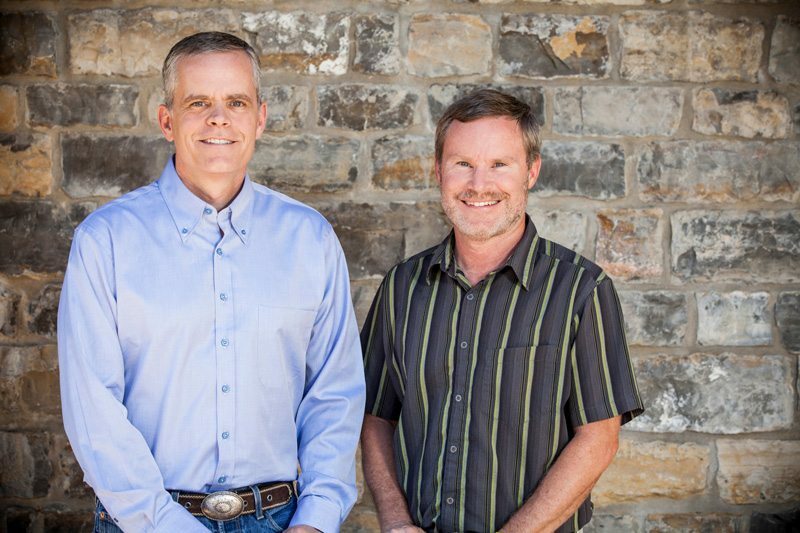 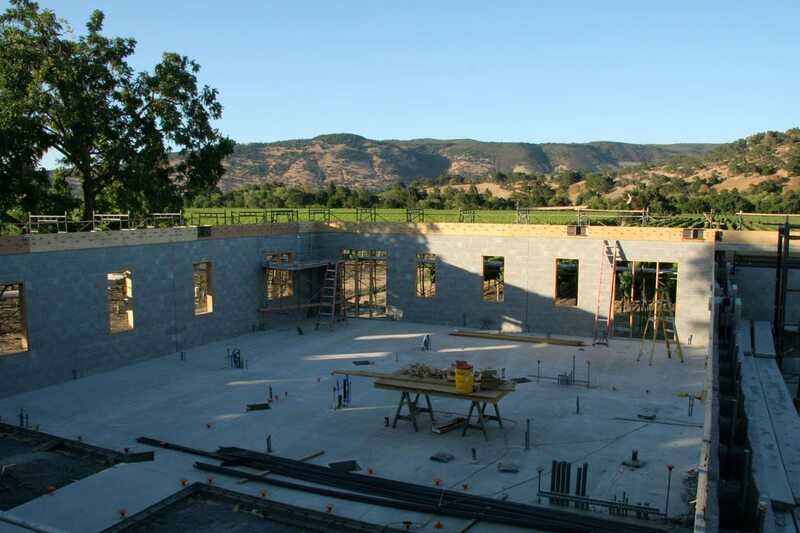 Together, we finished this LEED Platinum winery on budget in 16 months, a Napa record, and are now building a larger Alexander Valley winery to the higher standards of the Living Building Challenge, with no-impact energy and water and deep-impact beauty, health and happiness.